Perhaps more than any other man, Buffalo Bill Cody helped shape the legend of the Wild West. But what’s truth and what’s legend about the man himself? 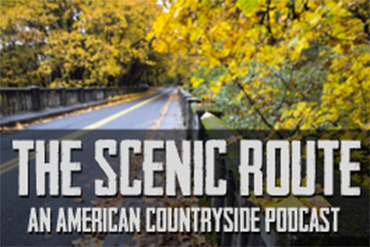 The latest Scenic Route podcast features an interview with historian and Buffalo Bill expert Tom Martens, who helps us separate fact from fiction.